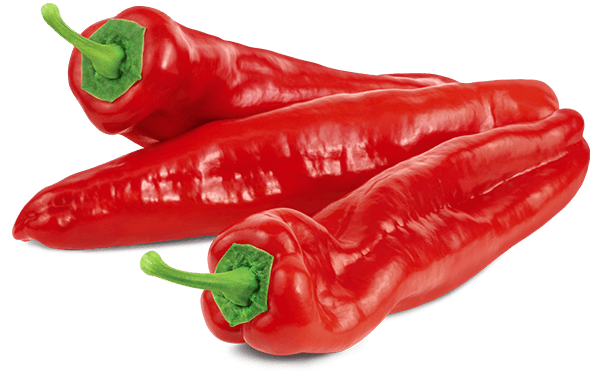 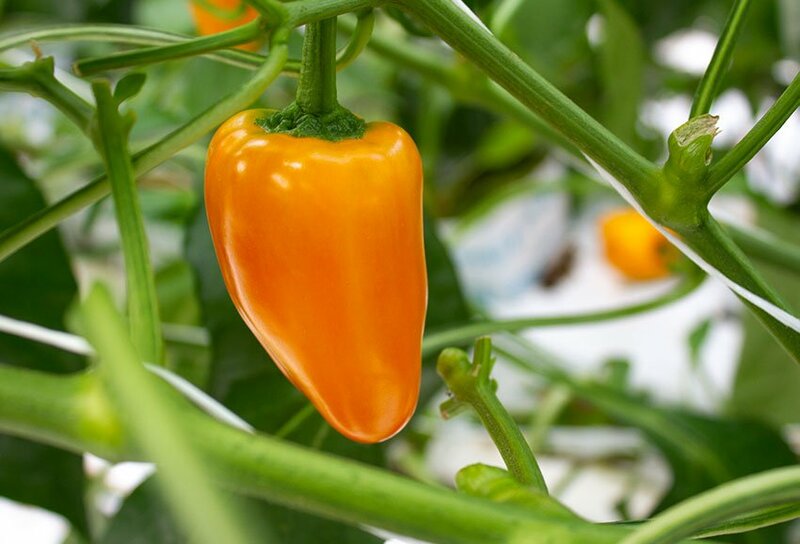 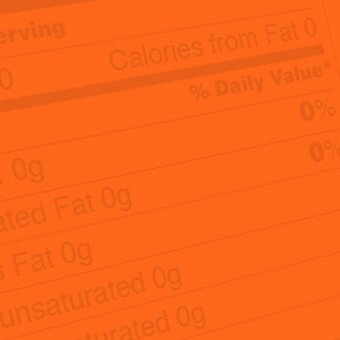 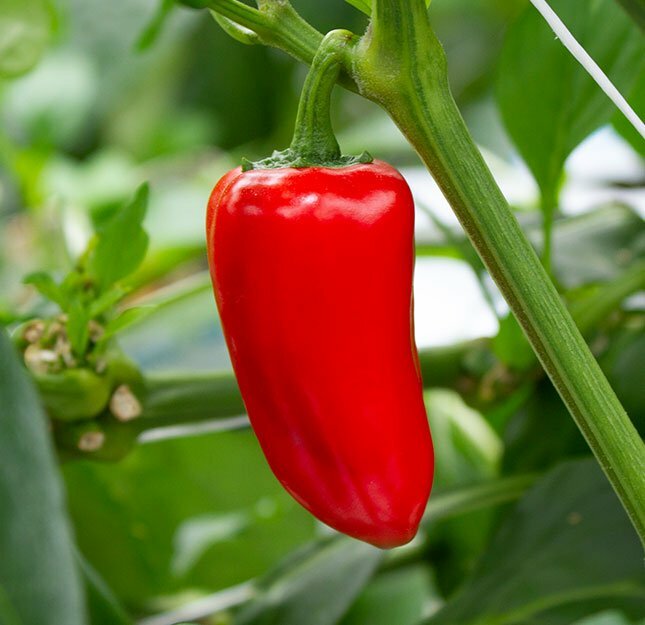 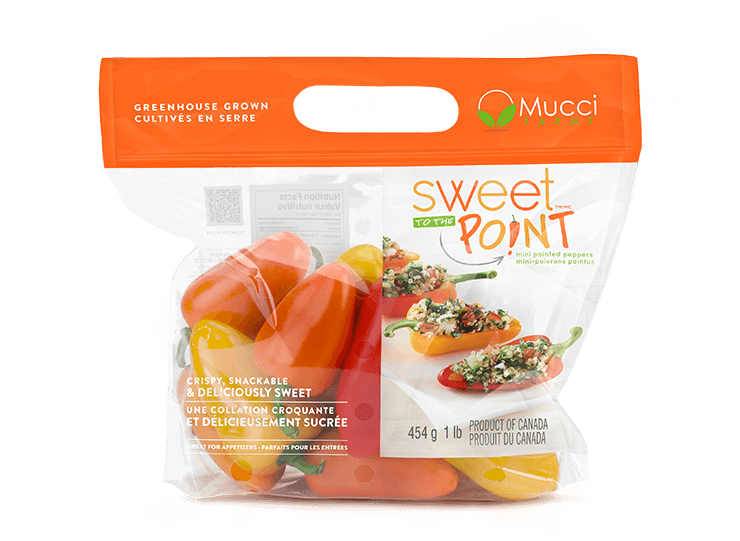 These peppers are sweet-to-the-point! 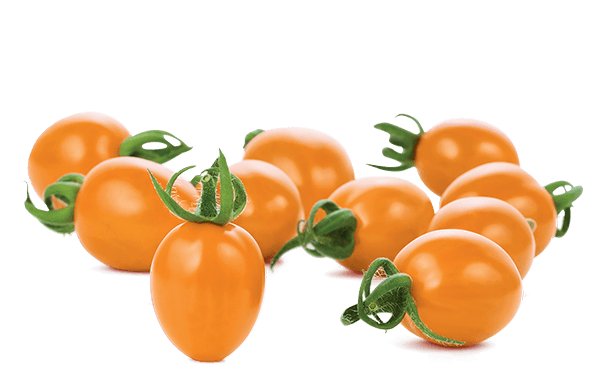 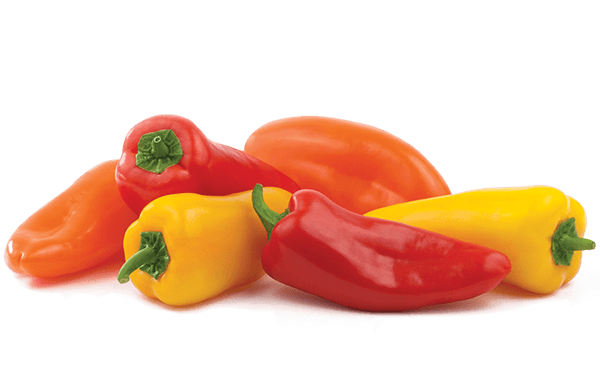 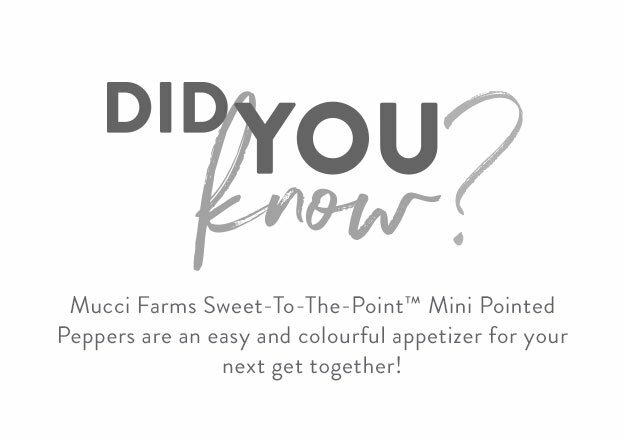 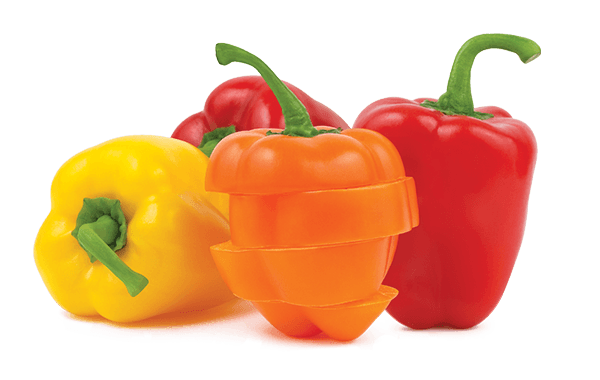 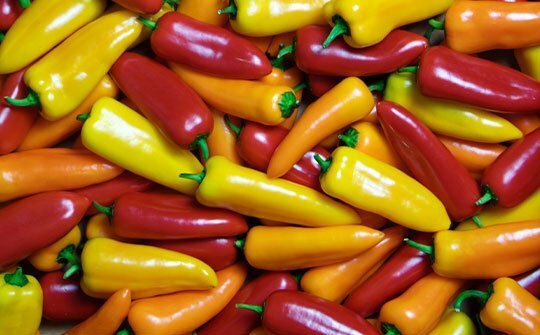 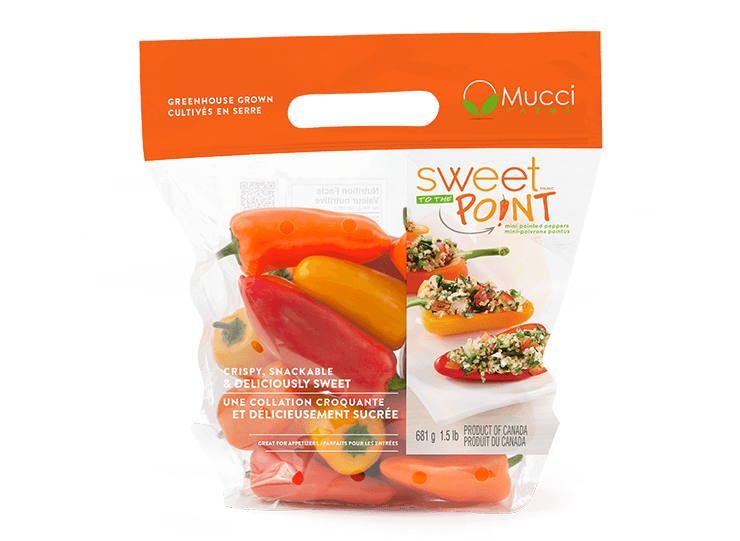 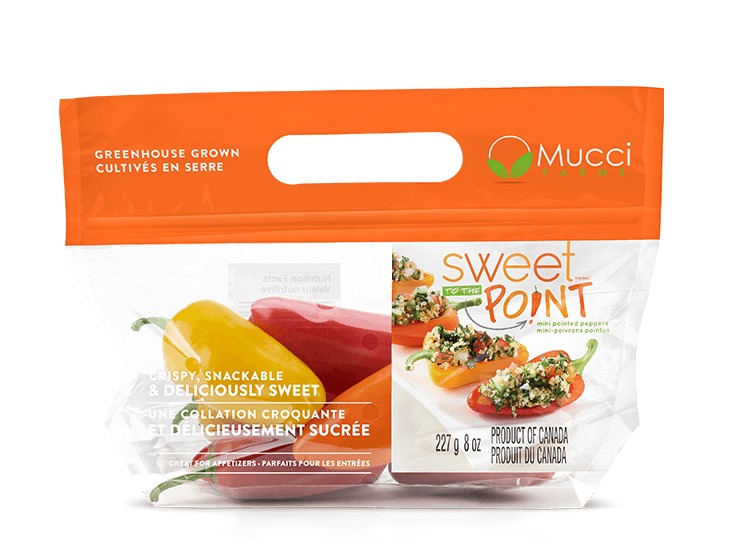 Dress up your next appetizer platter with our colourful Sweet-to-the-Point™ Mini Pointed Peppers. Smaller than our Bella Sweets™, Sweet-to-the-Point™ Peppers are a handy sized cocktail snack. 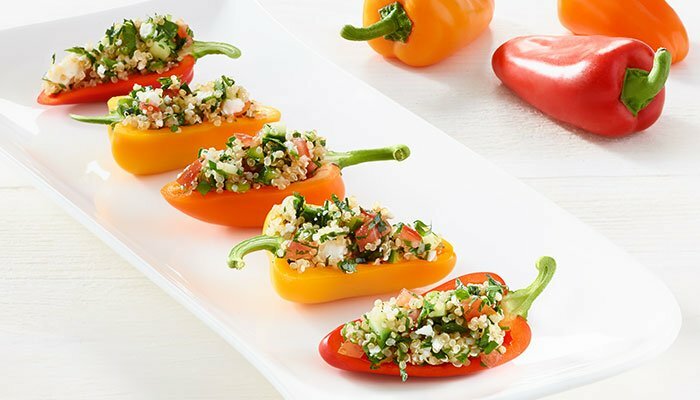 Seasoned to perfection and easy to make, stuffed peppers are a crowd favourite. 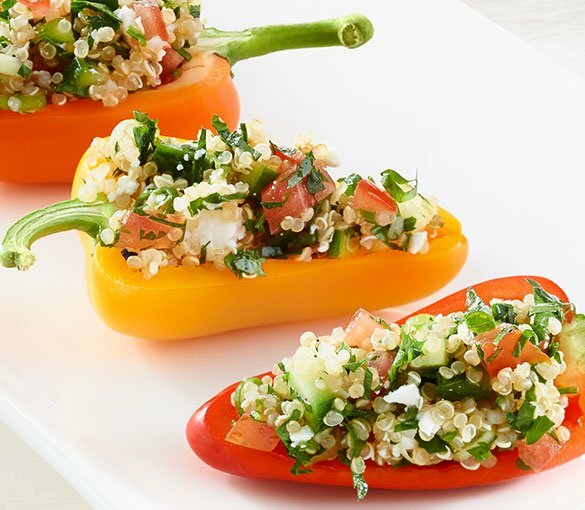 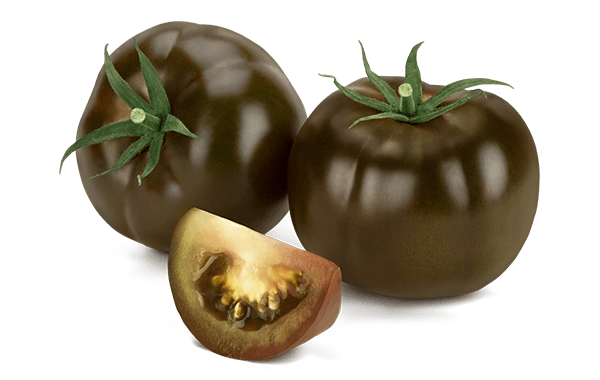 Serve them at your next dinner party or get together! 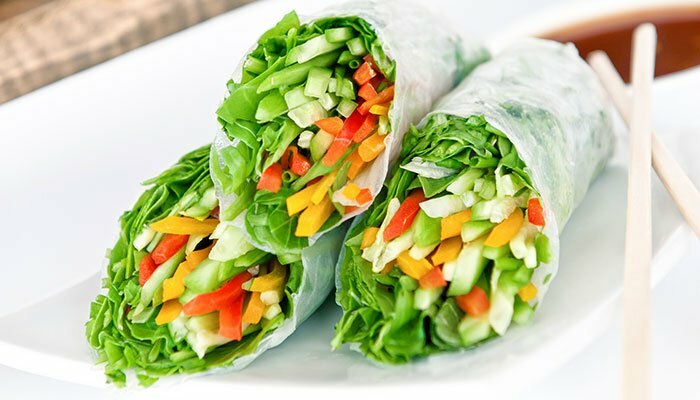 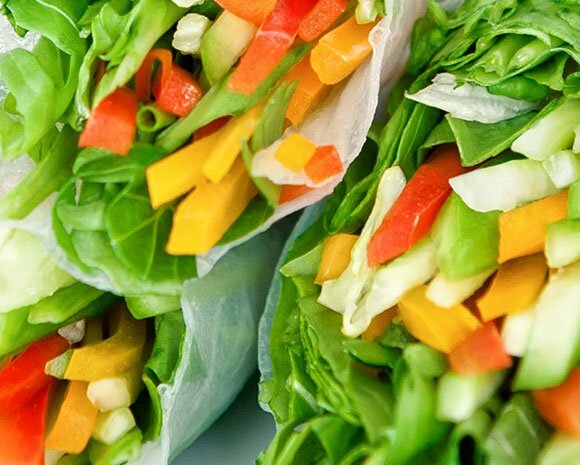 These sweet summer rolls are great for light lunches and appetizers. 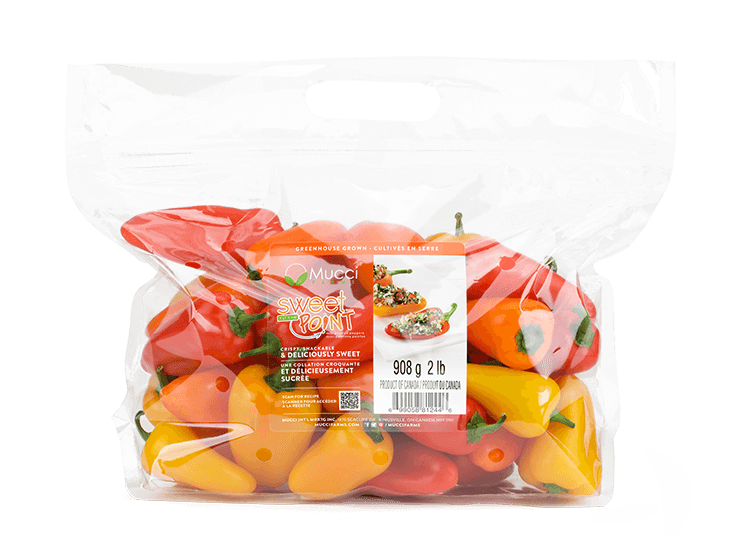 Packed with fresh produce they’re a healthy choice too!